This week, Business Planet is in Berlin to talk about the Erasmus for Young Entrepreneurs (EYE) program. We speak to program coordinator Thomas Berger, Managing Director of the Institute of interdisciplinary research at the University of Applied Sciences in Fulda, Germany. I was once able to gain skills through this program to run my own business, and now I feel glad and I am keen to share these experiences with new entrepreneurs and give something back to the program. Erasmus for Young Entrepreneurs is an EU cross-border programme facilitating the exchange of entrepreneurial and management experience. The programme matches a newly established or potential entrepreneur with a well-experienced entrepreneur running an SME in another country. The exchange is partially funded by the European Union under the COSME programme. Since the beginning of the programme, more than 5000 pairs of entrepreneurs have benefitted from the programme. The plan is to further expand the geographical scope of the programme to go beyond Europe. 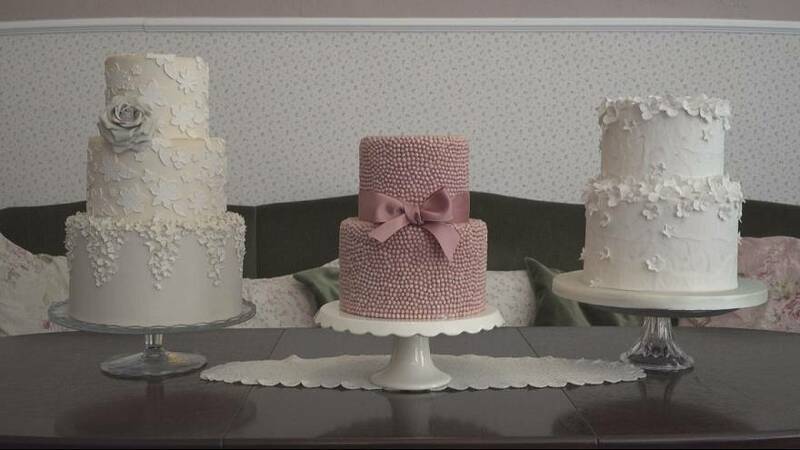 Dilek Topkara has been running her cake design and bakery shop in Berlin since 2013. After graduating in Food Science and Technology she went to the UK with the EYE program, where she worked alongside an entrepreneur who taught her how to run a company. She also picked up tips on how to attract new clients from other countries and cultures. Dilek found many of her clients through the internet and social media. Besides being good at what she does, Dilek has developed an international network, opening up job opportunities at special events abroad, like Vienna and Venice. Her business in Berlin now employs four people and she wants to give others a chance to learn from her own experience. She’s planning on hosting a young entrepreneur through the Erasmus program and her first book will hit the shelves in September. “I was once able to gain skills through this program to run my own business, and now I feel glad and I am keen to share these experiences with new entrepreneurs and give something back to the program,” she tells us. Thomas says the objective now is for the program to grow. “We want to expand to new countries outside the European Union. We also want to build a network of former participants so we can network with them and stay in contact,” he says. Through the EYE program, any young entrepreneur can travel and work with another entrepreneur from 35 different countries in Europe plus a number of overseas countries and territories. He or she gets a monthly grant of between 530 euros and 1.100 euros depending on the country. The host entrepreneur is also a potential business partners for the future. “We welcome new entrepreneurs from any age group with their business idea and with an international mindset. Host entrepreneurs need to be owners or co-owners of a business and have three years of business experience,” Thomas explains.